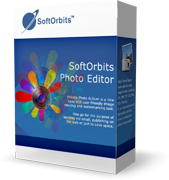 Digital Photo Software by SoftOrbits - Free Download. You can download evaluation versions of our products and try them for 30 days. To download a product, click on a link in the Link column. SoftOrbits Flash Drive Recovery can recover data from any type of storage media (music sticks, digital cameras, flash drives, USB drives, PC cards, etc). This tool restores all corrupted and deleted files even if a memory card was re-formatted. Picture Doctor will help you to restore corrupted and truncated Jpeg and Psd files! 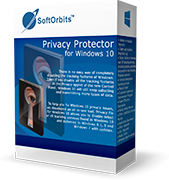 Program is perfect for loving couples or everyone who want to keep their private photos on the computer private. The photos are stored in a single executable file, which is protected by strong 256-bit encryption and password access. Red Eye Removal offers semi-automatic, one-click red eye correction. Just click on the eye, and Red Eye Removal will automatically detect and correct the red-eye effect. Make Great Application Icons with SoftOrbits Icon Maker! 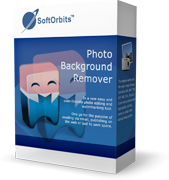 Offering everything you need to design, edit and convert small graphics, SoftOrbits Icon Maker is a must-have tool for any application developer. Picture to Painting Converter is a software tool, aimed at transforming ordinary pictures into oil paintings in a couple of clicks, using automatic presets. This is 70% cheaper than buying the programs separately.